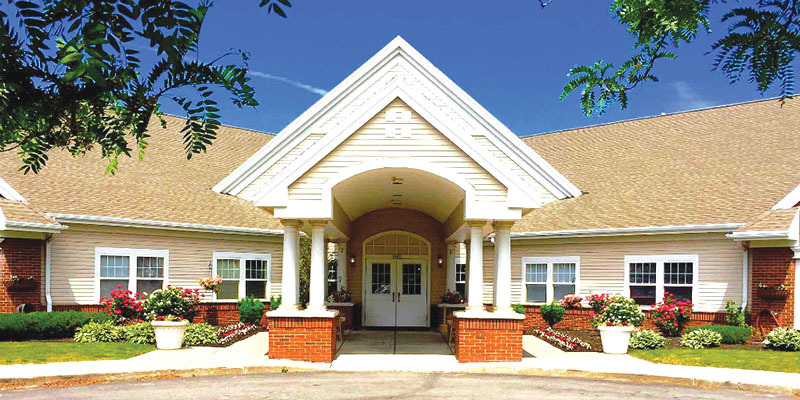 Clifton Park, NY According to Greystone, its Real Estate Advisors Group closed the $17 million sale of two 46-unit memory care communities in Upstate: Peregrine Senior Living at Clifton Park and Peregrine Senior Living at Orchard Park. A private equity group purchased them from a publicly-traded REIT. Peregrine Senior Living will continue to operate the communities going forward. Mike Garbers and Cody Tremper represented the seller in the transaction.